Spring and fall feature average temperatures in mid 70’s. Couldn’t be more perfect! Enjoy access to an exclusive golf and beach getaway each spring and fall, without the in-season, summer traffic and crowds! 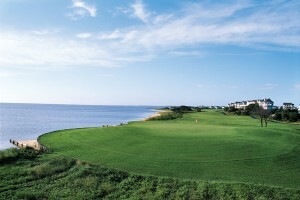 The OBX is home to Kilmarlic Golf Club, The Currituck Club and Nags Head Golf Links. 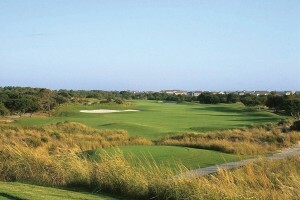 The courses are in great shape! 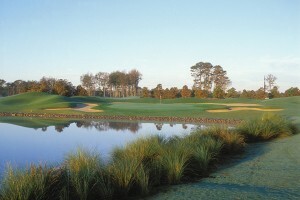 Warm, sunny days and cool evenings make for perfect tees, fairways and greens. 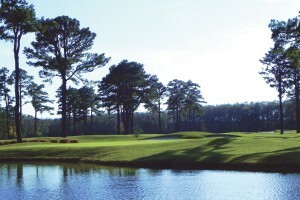 Our rates for golf and lodging are affordable when compared to other well-known golf destinations like Pinehurst, Myrtle Beach and Hilton Head. 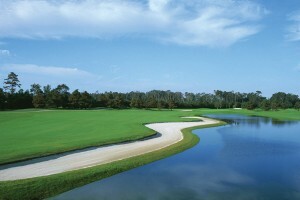 Have your golf package your way with flexible, custom packages designed to fit your time frame and budget. 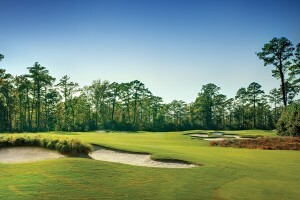 Building a custom golf getaway to the OBX is our specialty. Our professionals know the makings of an unforgettable trip and are ready to help you choose the right courses and accommodations to meet your expectations and budget. 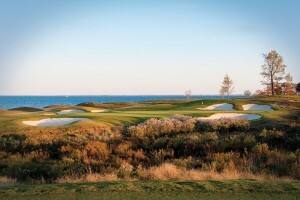 The Outer Banks is less than a day’s drive away for many, unlike some other golf destinations. 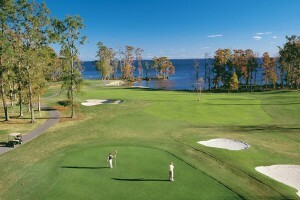 Drive and play on the same day to make the most of your golf vacation! The beach waters are plenty warm enough to swim and comfortably enjoy all your favorite water sports in spring, summer and fall. Enjoy a multitude of activities, including shopping at unique boutiques, touring a lighthouse and other historical attractions like the Wright Brothers Memorial, looking for wild horses, and so much more. If you enjoy great food and fine wines, you will love visiting the wide variety of restaurants, vineyards and farm markets located on the Currituck Outer Banks.